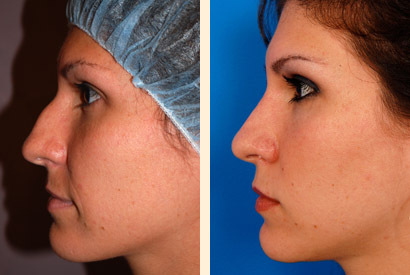 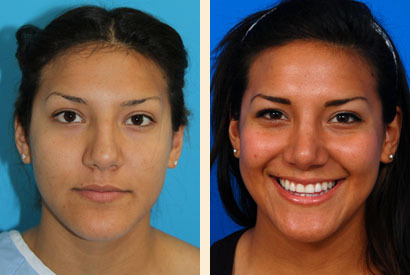 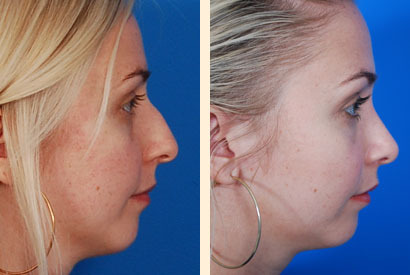 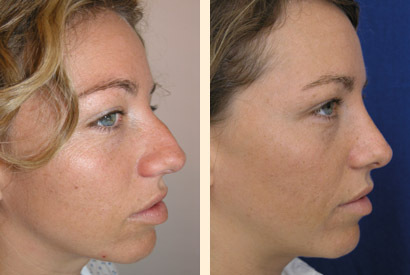 Rhinoplasty (nose surgery) using internal, hidden incisions. 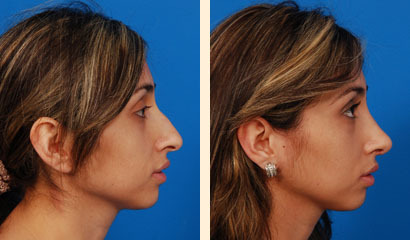 The bump was removed. 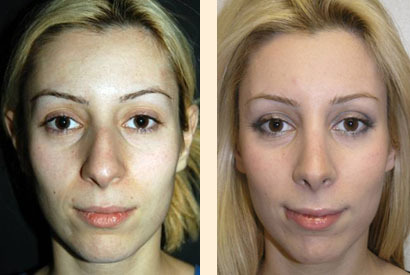 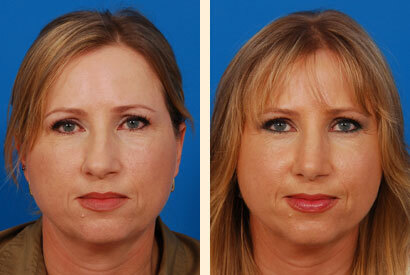 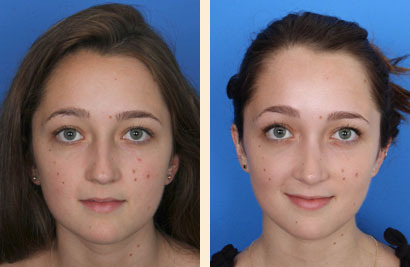 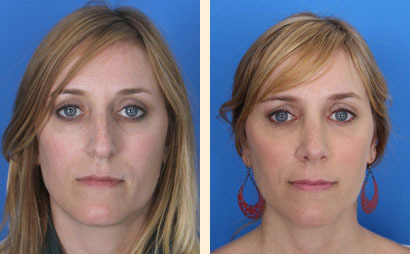 The result is a more natural and aesthetically pleasing result.